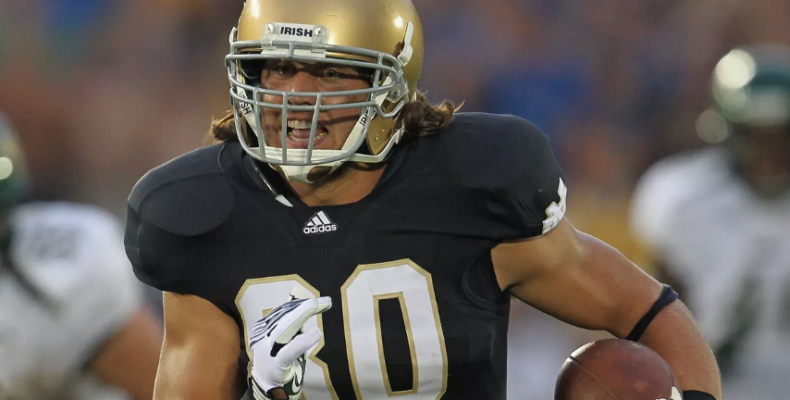 There is a great article on Jeff Samardzija on MLB.com that explores his career and his path from Notre Dame football start to San Francisco Giants hurler. In it Samardzija is interviewed and talks about why he played two sports in college and the leverage that gave him when he signed his first contract with a Big League club (the Cubs). The article is full of great insights and factoids about the Giants starter. Jeff Samardzija is a tremendous athlete: fast, flexible, strong and very good at baseball. Aside from his fantastic stuff on the mound, his batting practice sessions are pretty exciting, perhaps second only to MadBum’s on the must-watch a pitcher hit scale. Did you know that Smarge was also a basketball star? Let’s hope that “young arm” pitches like a Cy Young candidate and wins the last game of the baseball season.